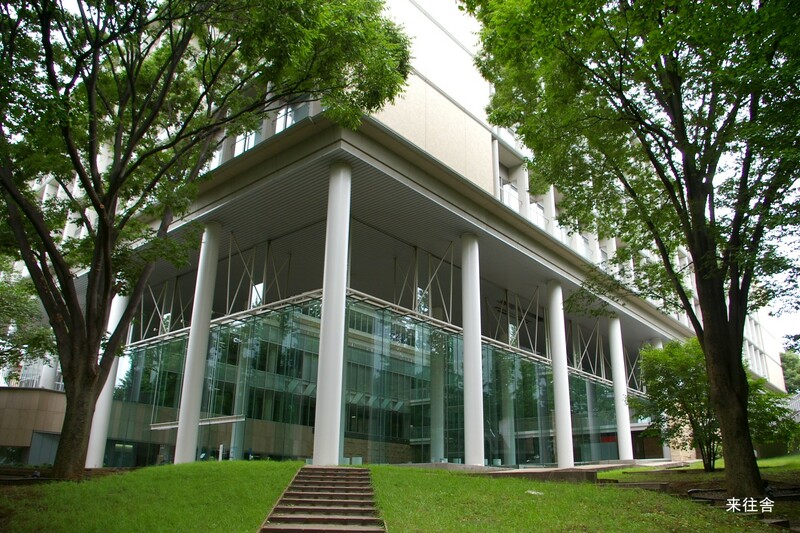 The seventh JSAI International Symposia on AI (JSAI-isAI 2015) will take place at Hiyoshi Campus and Yagami Campus of Keio University, Yokohama, Kanagawa on November 16th – 18th, 2015. We would like to invite you to submit your workshop proposal to JSAI-isAI 2015. Please take a look at call for workshop proposals. The deadline for workshop proposal was April 13, 2015. We officially confirm selected papers will be published as a post proceedings of Springer LNAI.